Give us 10 reasons, unleash your rage! StarCraft II: Wings of Liberty is a military science fiction real-time strategy video gamedeveloped and released by Blizzard Entertainment. A sequel to the award-winning 1998 video game StarCraft and its expansion set Brood War, the game was released worldwide on July 27, 2010. 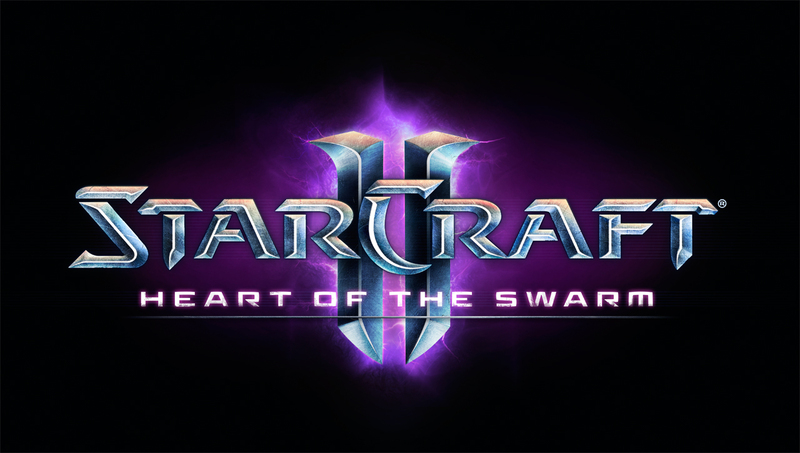 It is split into three installments: the base game with the subtitle Wings of Liberty, an expansion pack Heart of the Swarm, as well as an upcoming stand alone expansion pack Legacy of the Void.